Our team of professionals can install all types of gas appliances for you. From boilers/water heaters to gas fires, we have it all covered. Whether you are looking for gas servicing or repairs, our qualified team of engineers can complete the work to a high standard. A safe and efficient gas supply is something many of us take for granted in our homes. However, when a gas problem arises, or you detect a suspected carbon monoxide leak, it is important that you act fast. One of our experienced team members will be with you as quickly as possible, and in the meantime, we will advise you to ring your gas supplier emergency number 0800 111 999 until an engineer arrives to assess and make the situation safe; restoring your home back to normal with minimum fuss. 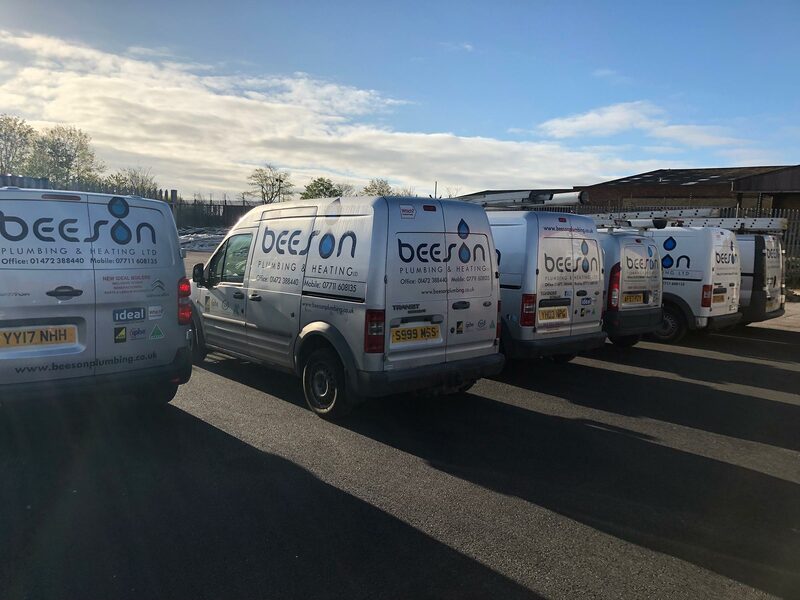 At Beeson Plumbing & Heating, we don’t just specialise in gas emergencies, we also work on all aspects of domestic gas issues, from boiler and central heating installations to gas safety checks. 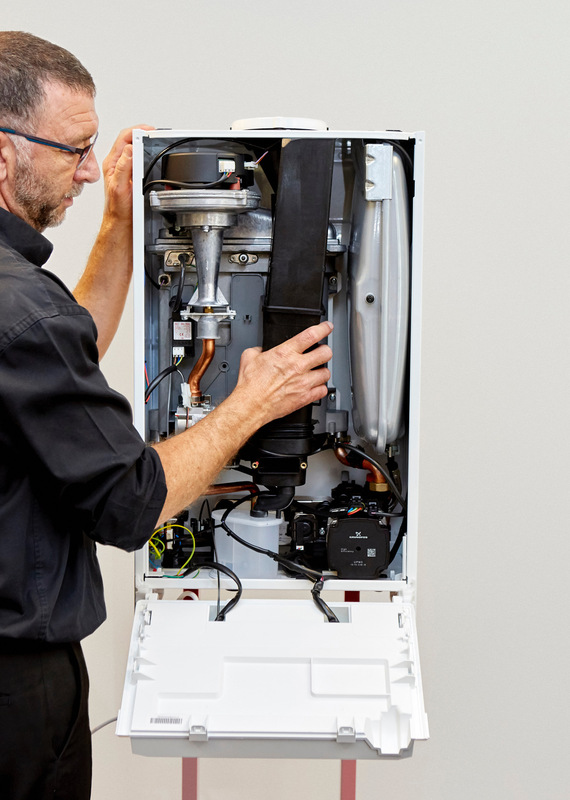 Our engineers are highly skilled to treat all gas works with extreme care and professionalism, in order to ensure that you and your family are safe in your home. If there is a gas related issue in your home, you can feel rest assured that all our engineers are gas safe registered.